This Neoprene iPad Sleeve is made of lightweight, high quality neoprene and fits first and second generation iPad smoothly and snugly. Please your tech savvy customers by gifting them the Neoprene iPad Sleeve, with your company’s logo imprinted on it, to create good will. 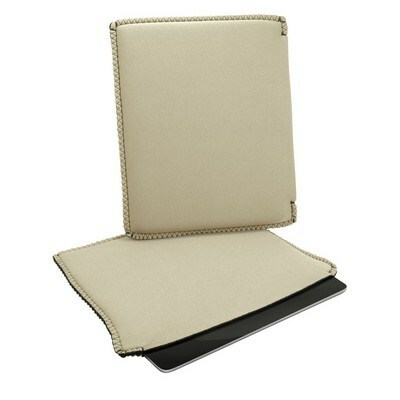 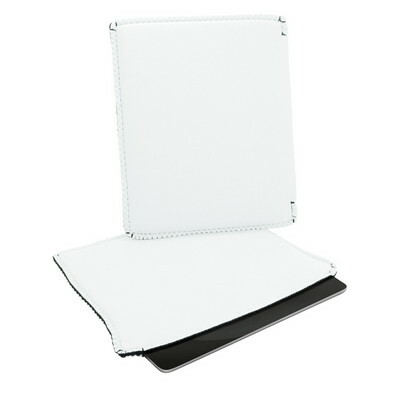 This sleeve is made of lightweight, high quality neoprene and fits first and second generation iPad smoothly and snugly. It protects this oft used gizmo, while enhancing its looks. Choose from the attractive available colors, use one color process imprinting on the Neoprene iPad Sleeve and raise the visibility of your brand name across all generations.